Numbers to executives are like magic to the Middle Age man. They believe in them. They base decisions on them even when the methodology behind them is shaky. They worship the divine market share figure, though at times it reflects nothing more than data agencies’ peculiar definition of product segments. Business schools add to the rituals by placing great emphasis on financial models for decisions. Taken together, one would think real business decisions are all about statistics. They are not. Real decisions, especially strategic ones, are based on competitive intelligence, which is the art and science of assessing strategic risks and opportunities the enterprise faces in its environment. These risks and opportunities are available to competitors as well, so decisions must always tie strategy to an evaluation of the firm’s distinct positioning vis-à-vis with its rivals. And here lies the secret of using superior intelligence for (superior) decisions: instead of piling up mindless detailed statistics and data on competitors, decision makers should look at competitive intelligence to distill strategic differentiators from unyielding amount of the white noise inundating them. Superior strategy always emanates from true understanding of what your company unique positioning is, and how this strategic distinction can be sharpened and defended against competitive development in your market. 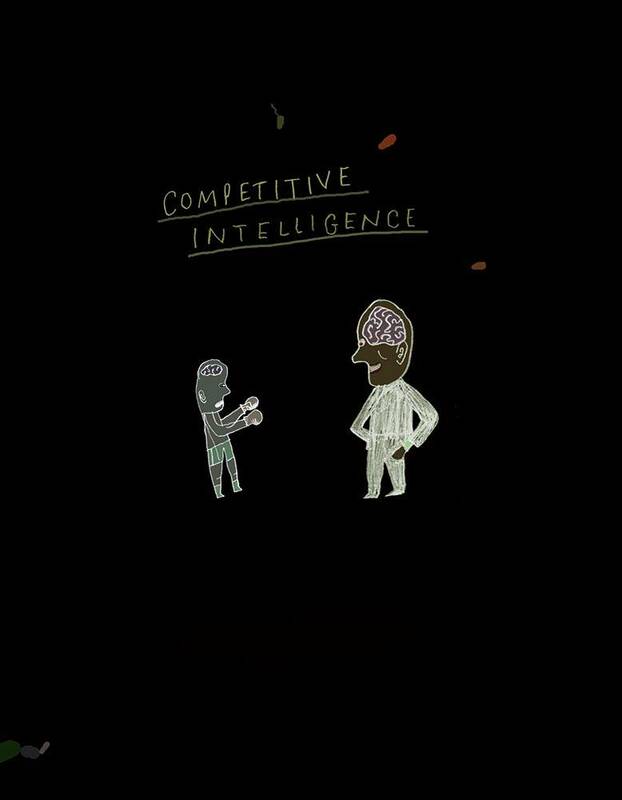 Seen this way, competitive intelligence is very different from the more common competitor information compiled by companies and consultants by the tonnage. Instead, it is the source of insights for one’s next strategic moves. Filtering white noise for nuggets of insights on strategic risks and opportunities requires perspective on both industry and strategy. It is not just data or number-crunching or even “facts”. Perspective can arise from years of experience, or an innate entrepreneurial inclination to see through the rabble of data, but quite often it is just a matter of rigorous training in analyzing and predicting industry evolution and the forces that shape customers’ preferences (i.e., what makes one competitive? Would it stay that way tomorrow?). The result is that some managers have superior skills at interpreting the risks and opportunities in their environment, and others seem more oblivious. 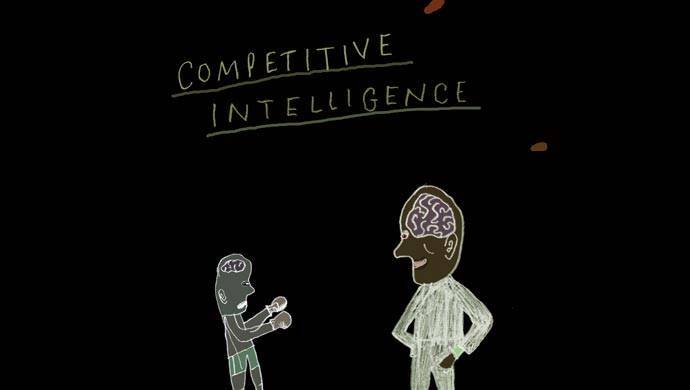 Darwinian principles in meritocratic environments suggest that those that possess competitive intelligence rise to the top. Those that don’t, or stop using superior competitive intelligence once they have reached a power position, will probably see their glory wane. The good news is that quite often it is just a matter of applying the right assessment frameworks to understand the dynamics of one’s market. The bad news is that many managers, trapped in mindless meetings and endless paperwork, neglect this crucial aspect of their job. The secret to superior decisions is at times as simple as the following: lift your gaze from your navel on occasions, and rethink some basic assumptions about what makes you different.